Welcome to another value filled post from the A2B Blog. 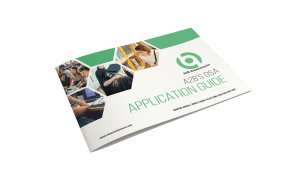 Today we are going to be giving away our DSA Application Guide. This is an informative PDF document which will guide you through the DSA process. This guide will only be useful for students who haven’t yet applied for their Disabled Student Allowance. Now is the perfect time to apply for the 18/19 academic year and this guide will help you do that. It also answers plenty of common questions students have about the disabled student allowance. To open the PDF click the link below or click on the screenshot. If you wish to save/download the file then click ‘File’ on the top toolbar and “Save Page As”.